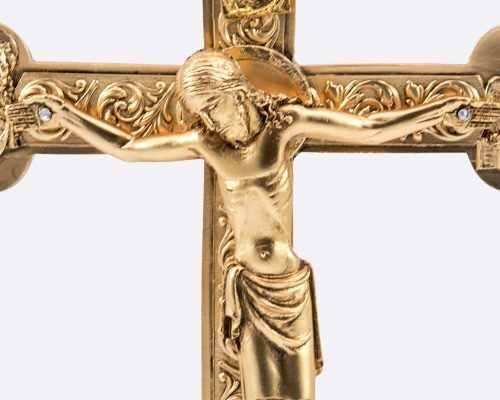 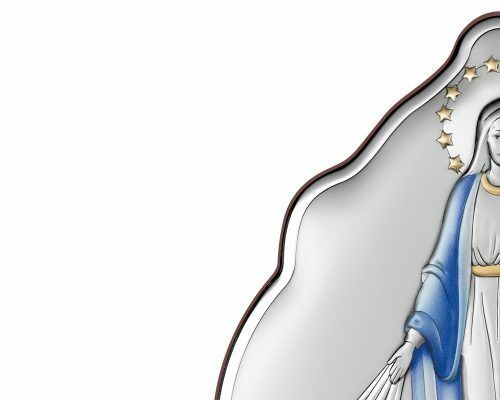 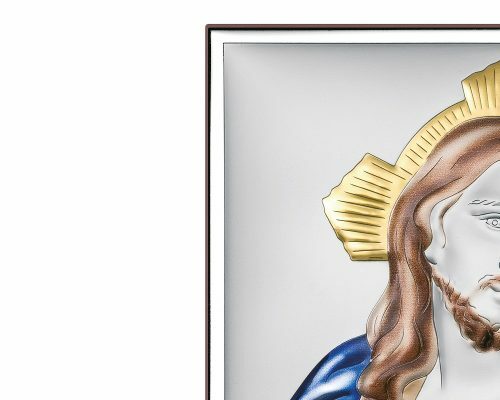 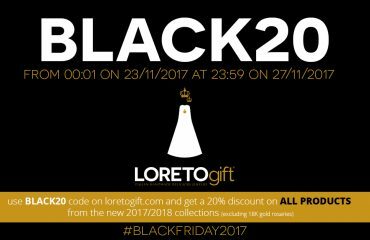 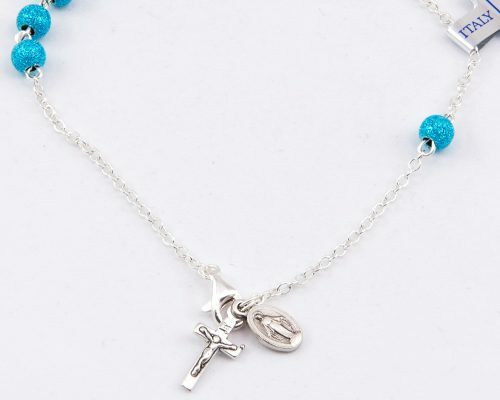 Get inspired with trends in religious jewelry at the LORETOgift SUMMER SALE 2017. 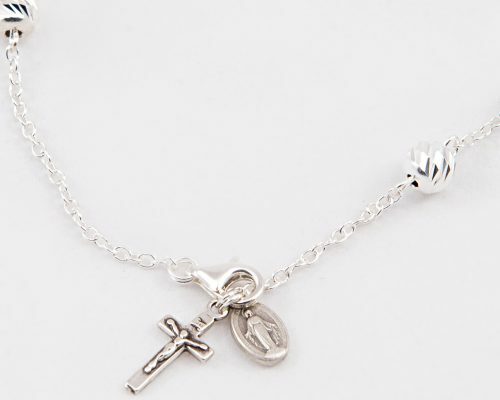 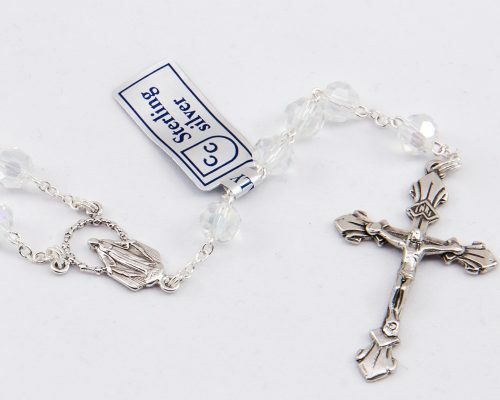 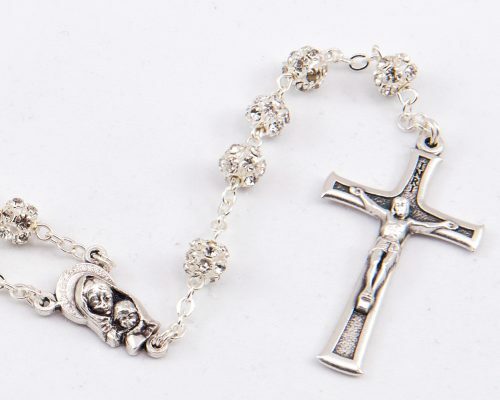 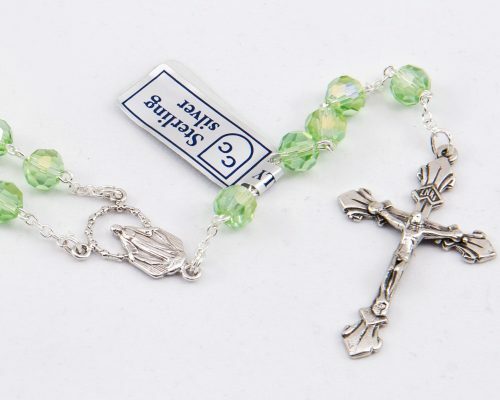 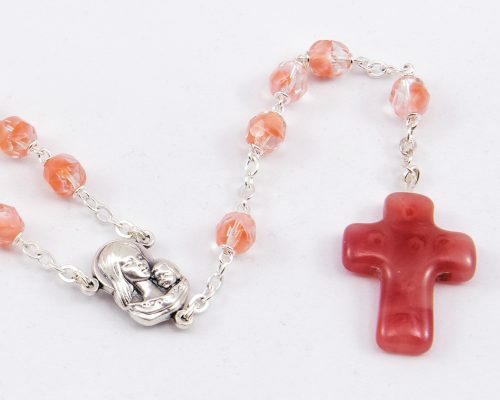 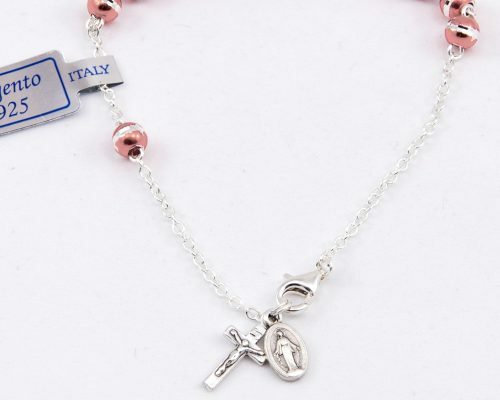 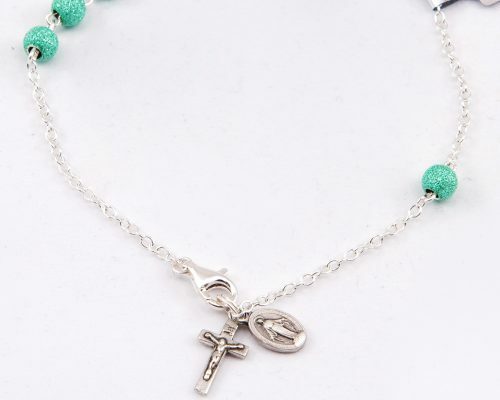 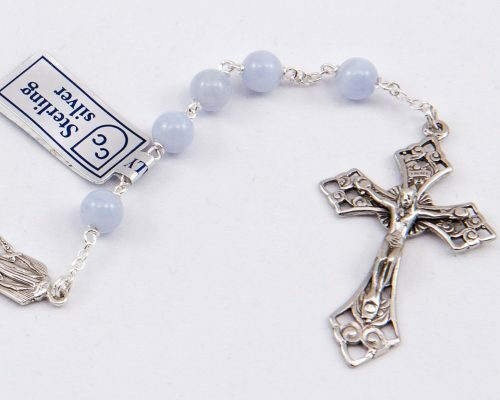 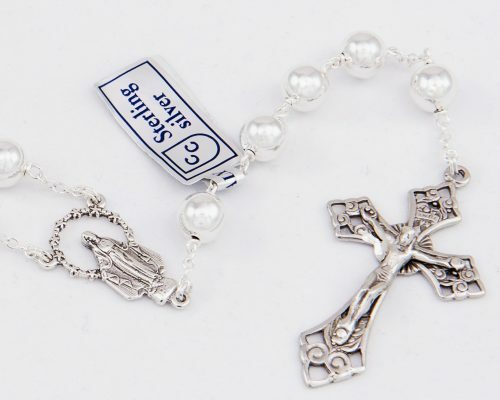 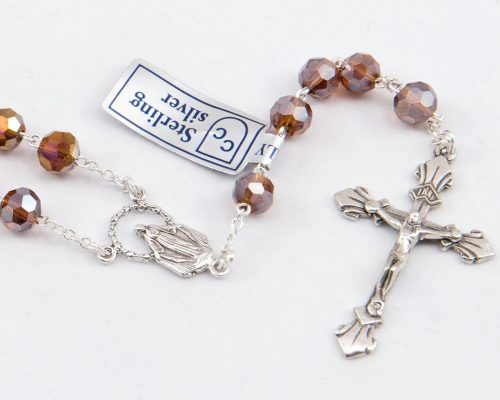 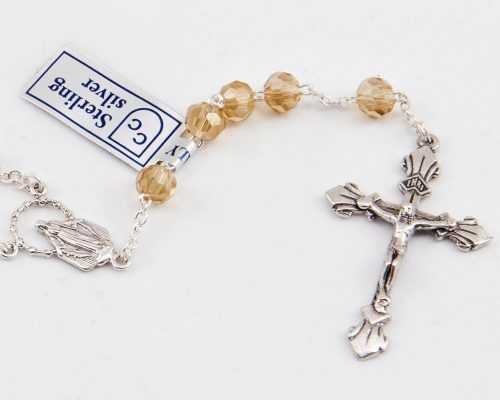 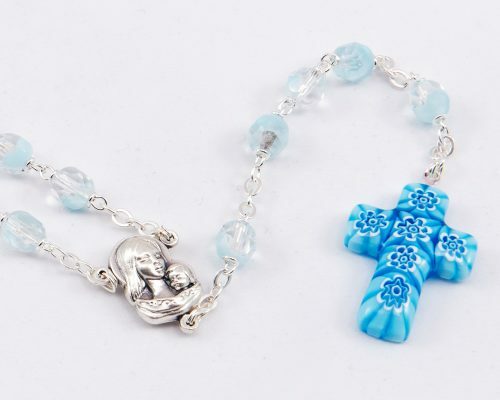 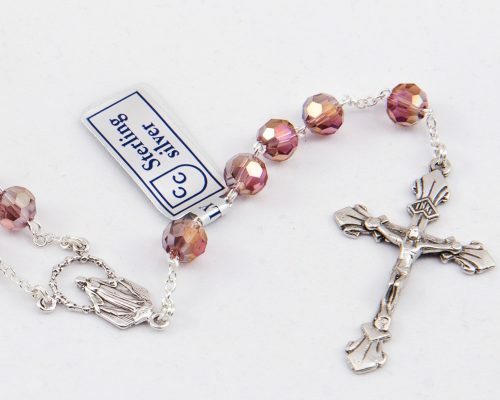 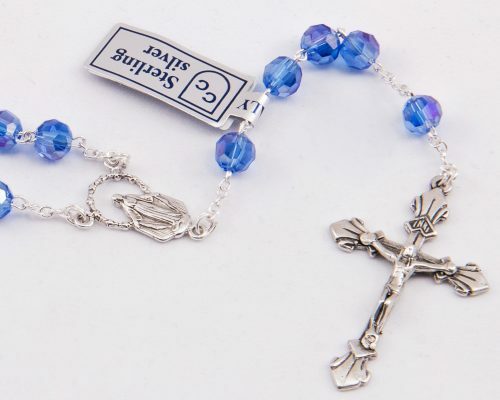 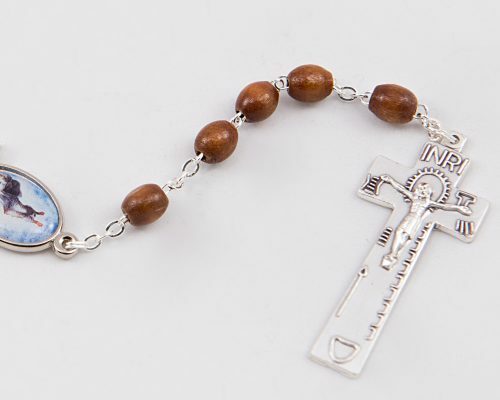 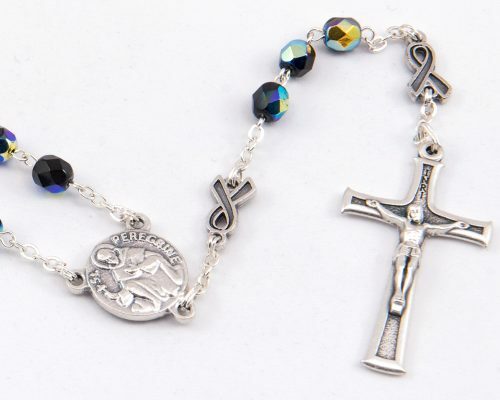 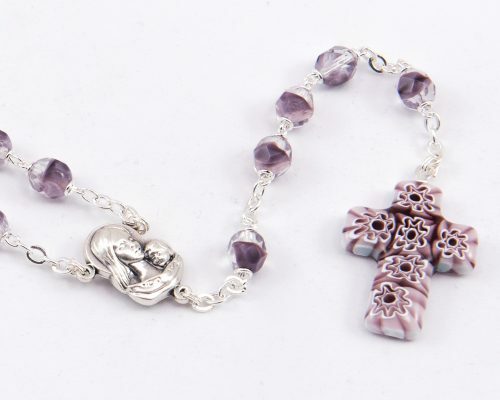 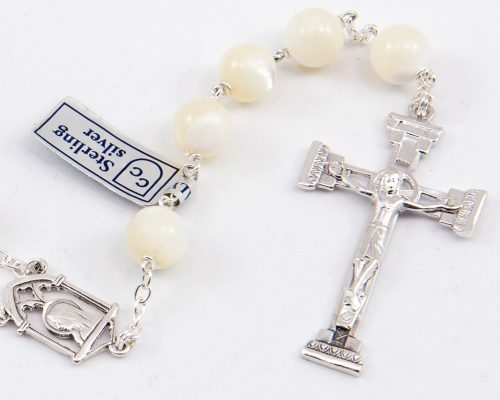 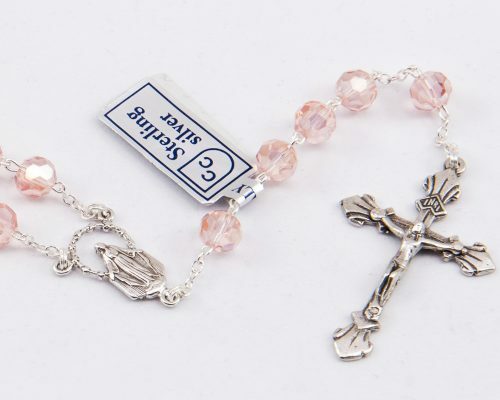 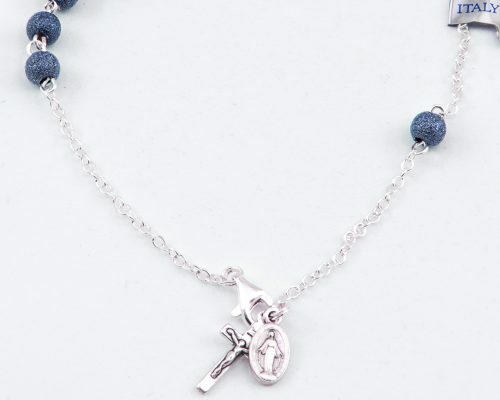 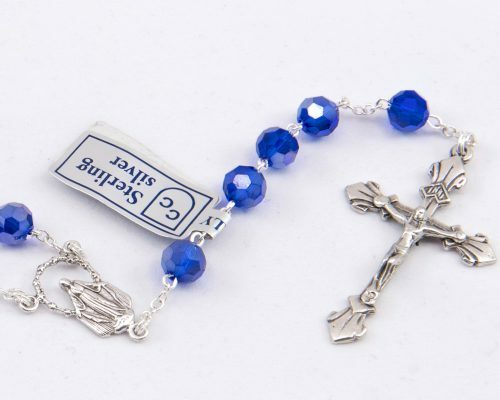 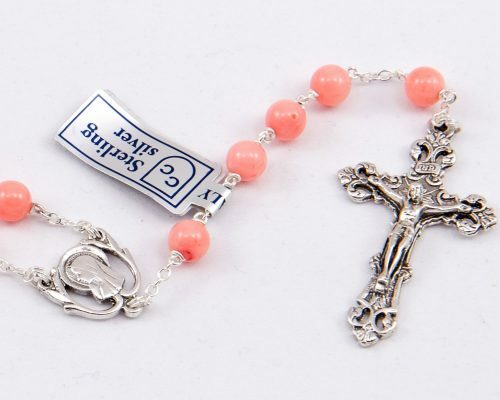 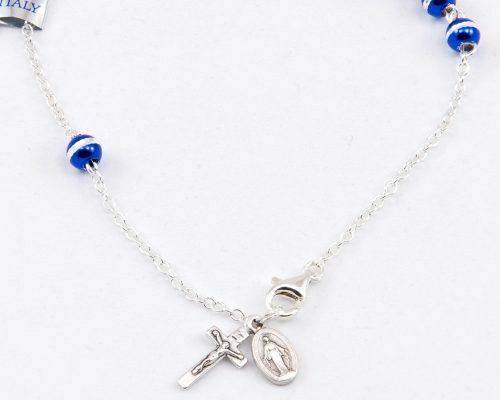 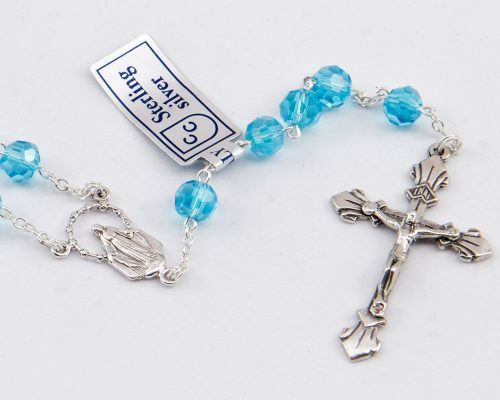 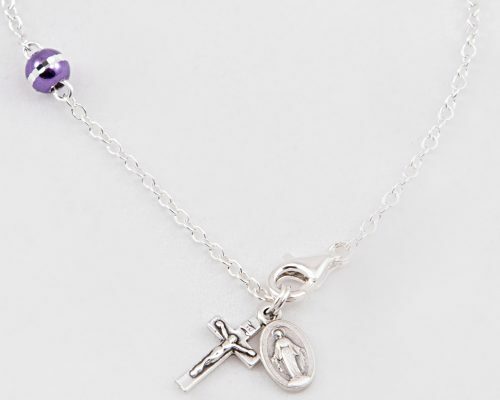 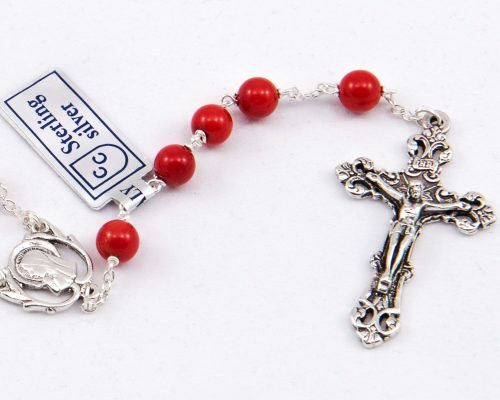 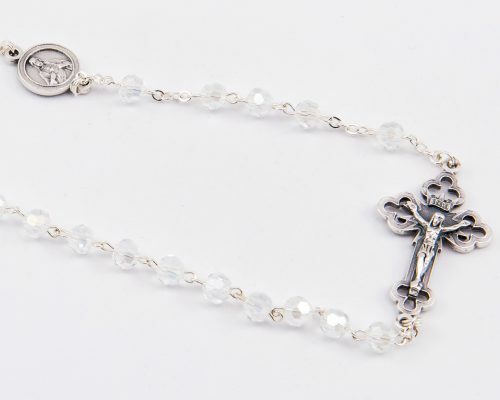 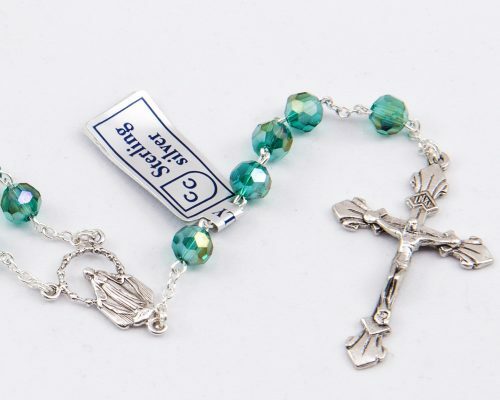 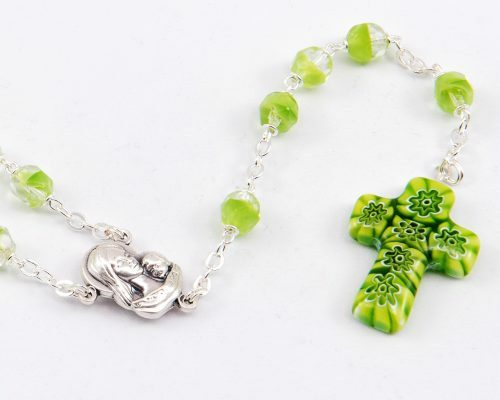 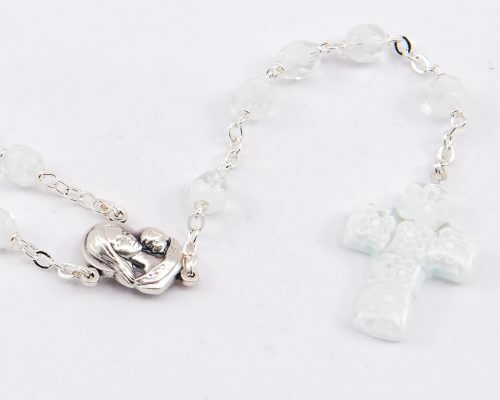 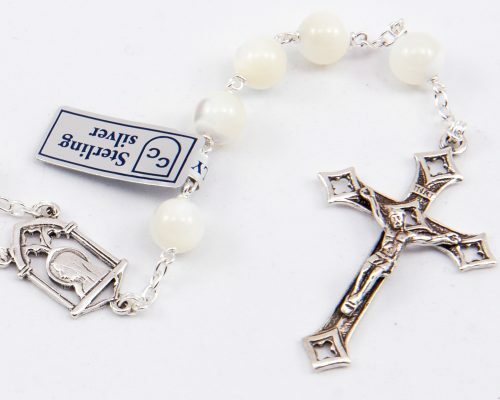 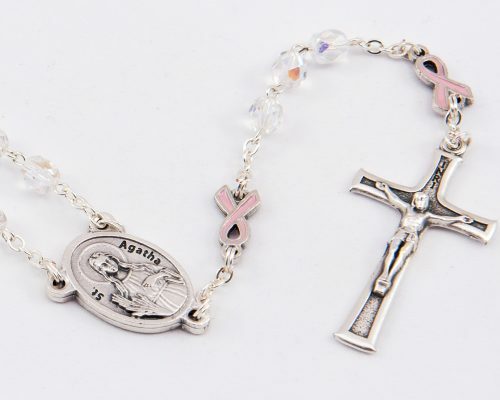 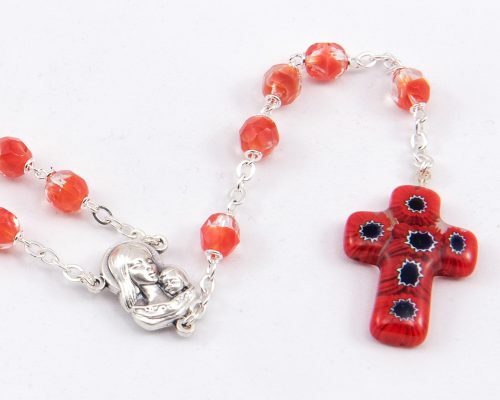 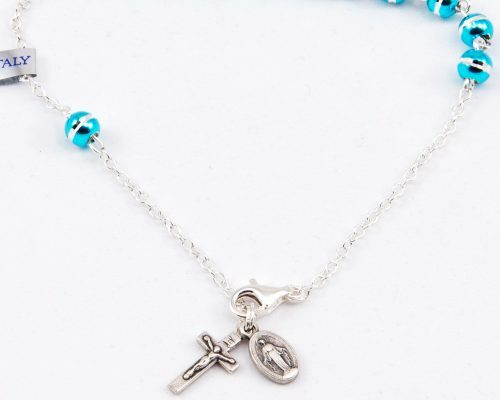 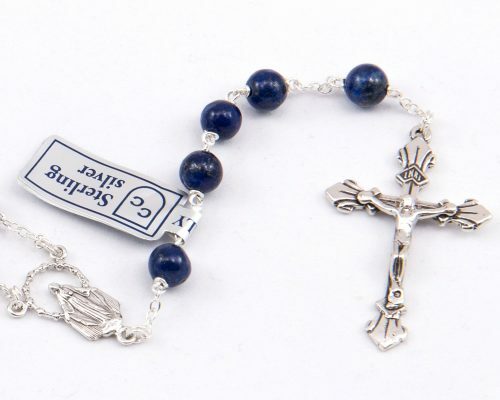 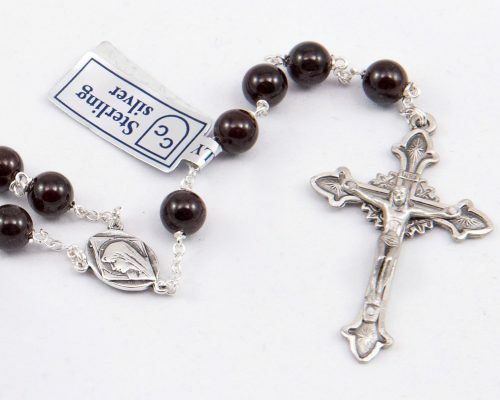 Colorful bracelets, necklaces, precious rosaries, devotional rosaries on sale a limited time only! 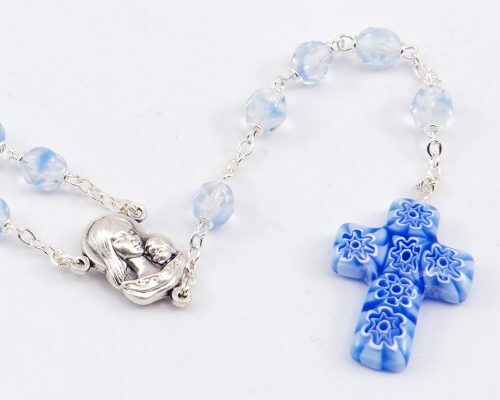 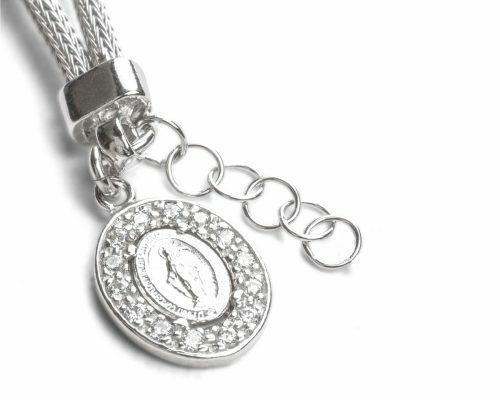 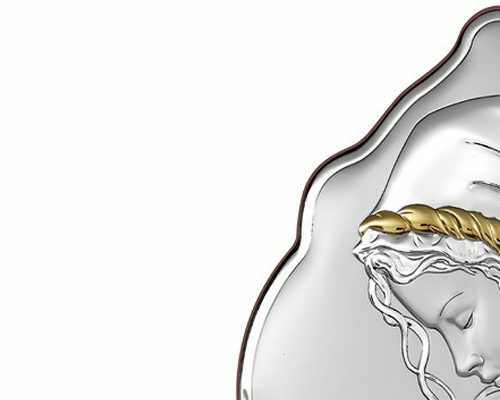 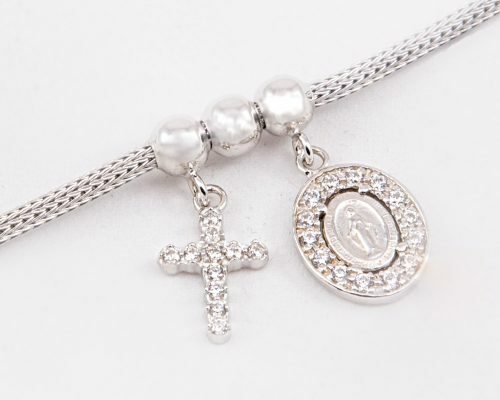 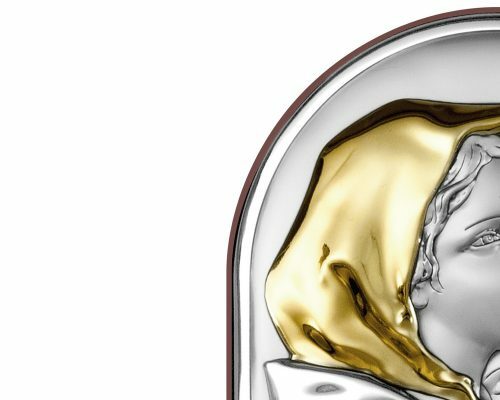 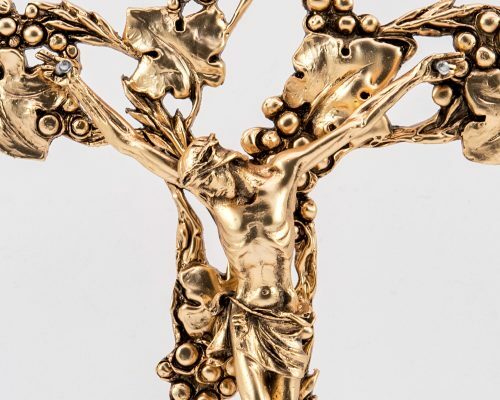 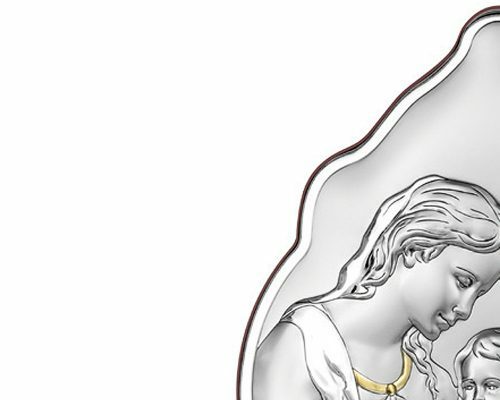 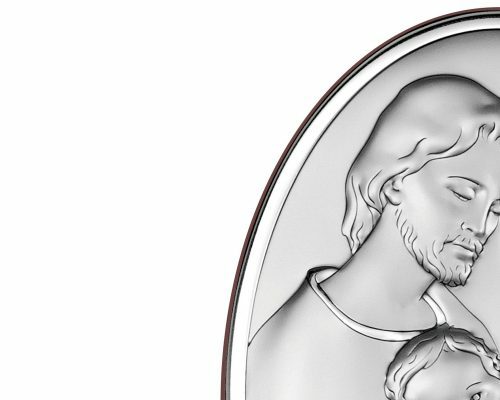 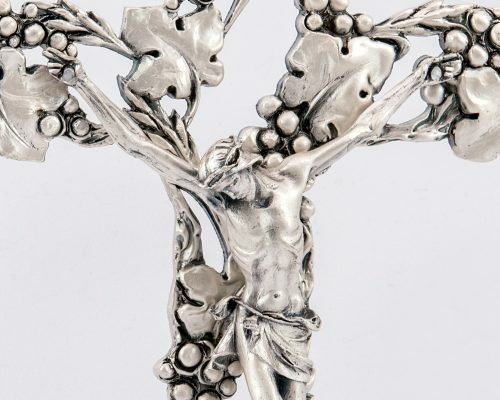 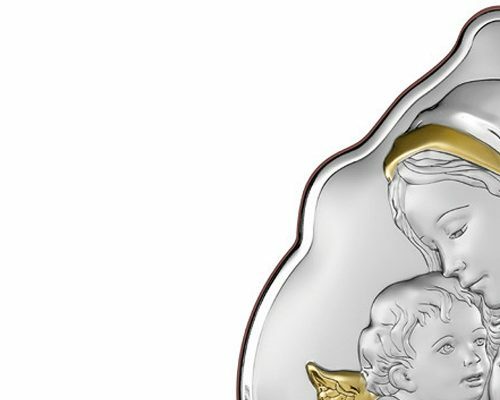 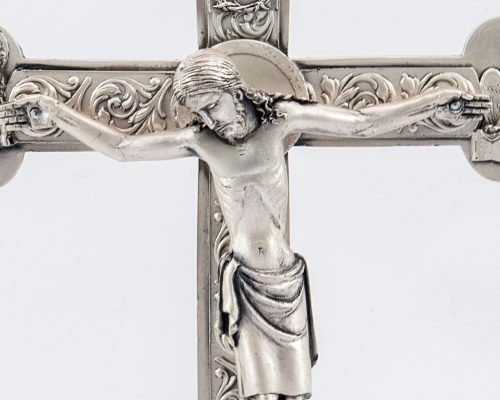 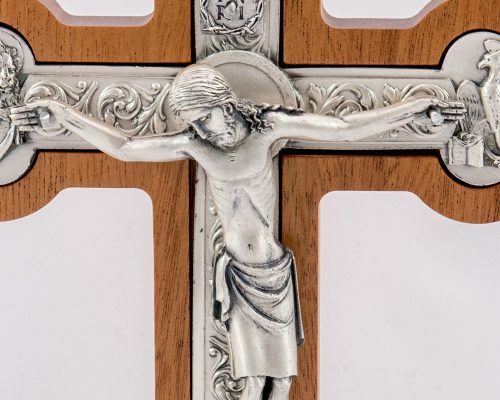 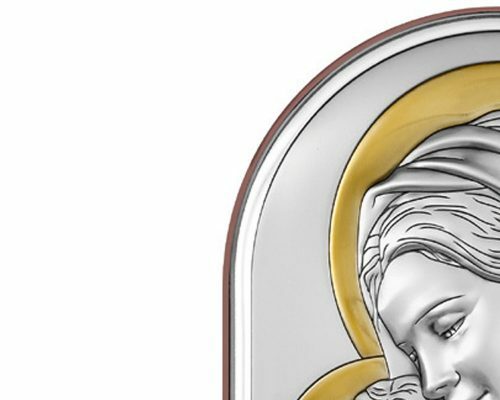 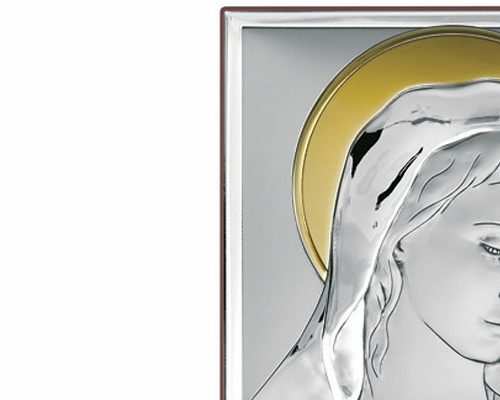 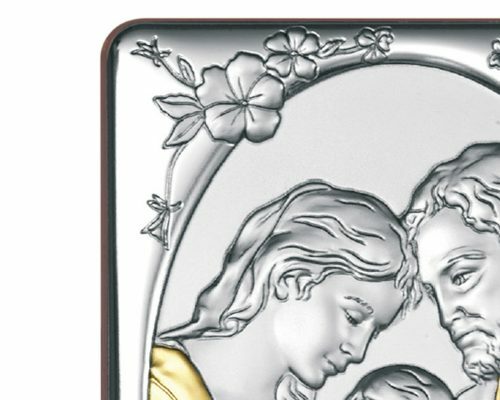 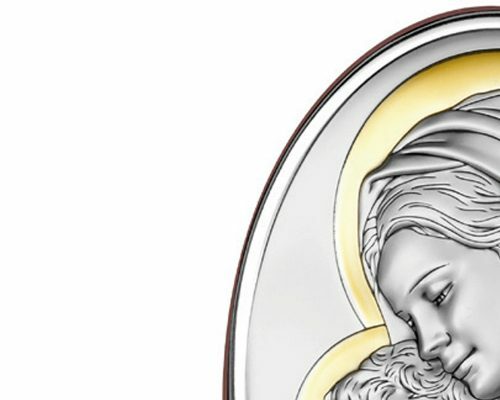 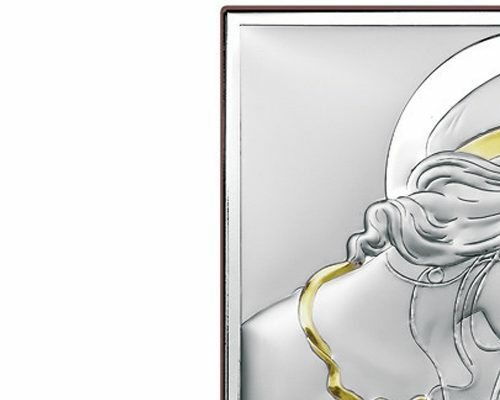 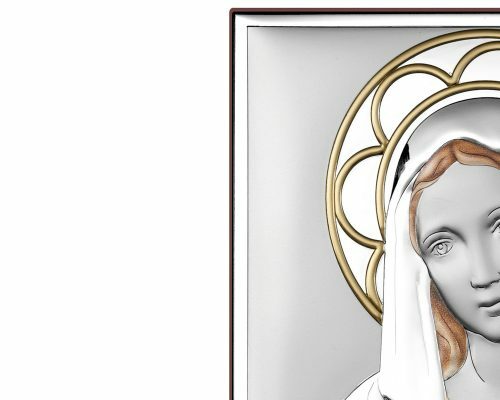 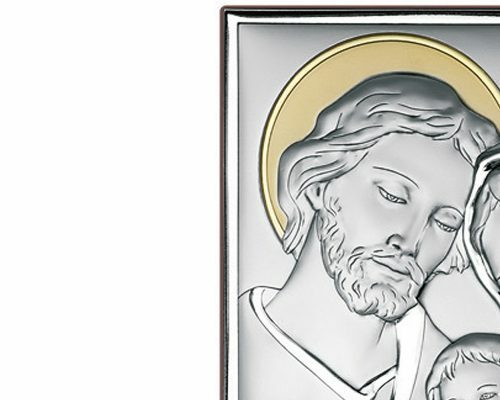 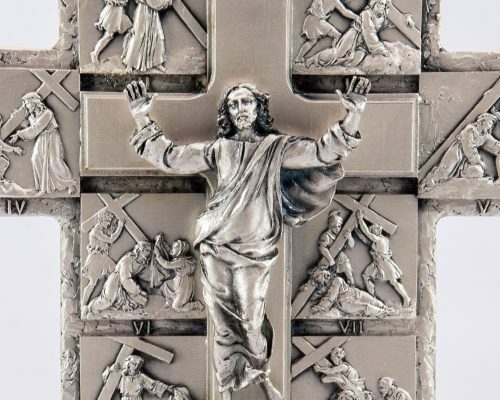 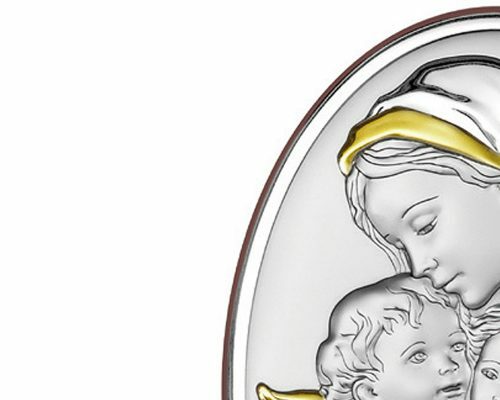 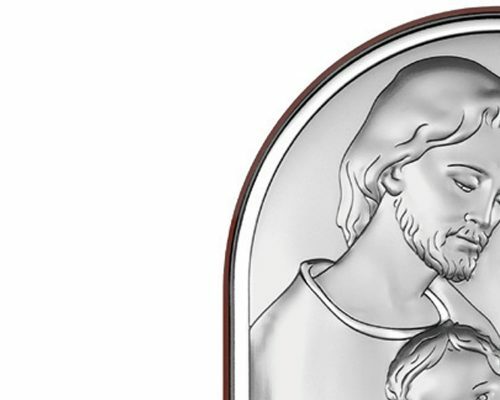 Huge deals on our most popular religious jewellery, bas-reliefs, bracelets and orthodox icons. 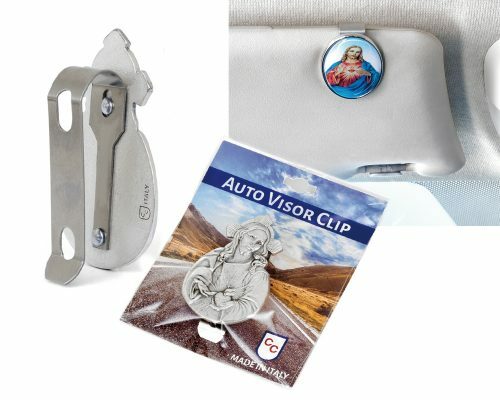 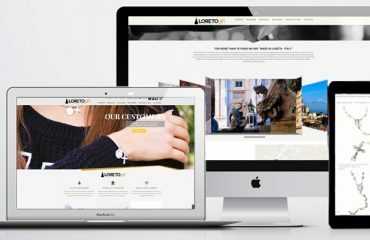 Only while stocks last: act now!